As a celebration of our alumni, each month we will highlight a new book written by one of Oxford's North American-based alumni. For February 2019, our author is Jay Robert Stiefel, Christ Church (1968). 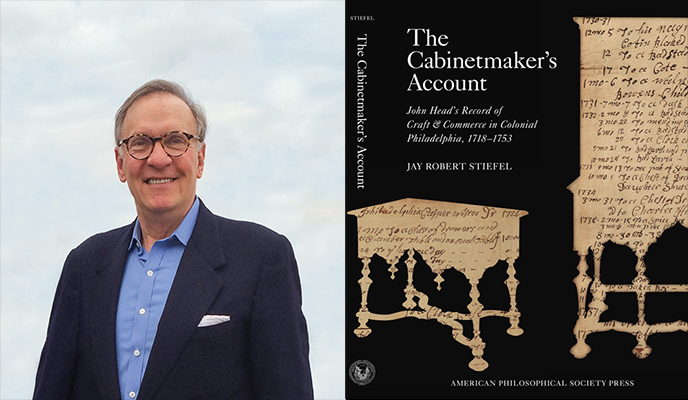 Stiefel’s next lecture at the university will be at Christ Church, on April 30, 2019, at 5:00 p.m.
Jay Robert Stiefel, The Cabinetmaker’s Account: John Head’s Record of Craft & Commerce in Colonial Philadelphia, 1718-1753 (Philadelphia: American Philosophical Society, 2019), cloth, 9.5 x 12.25 in., 320 pp., 100 illustrations, with biographical data and a comprehensive general index of over 3,000 headings. The book was commissioned, underwritten, and published by the American Philosophical Society. The oldest learned society in the United States, APS was founded by Benjamin Franklin, in 1743, in emulation of Britain’s Royal Society. English joiner John Head (1688-1754) immigrated to Philadelphia in 1717 and became one of its most successful artisans and merchants. However, his prominence had been lost to history until Stiefel’s serendipitous discovery of the significance of his account book at the society’s library. Head’s account book is the earliest and most complete to have survived from any cabinetmaker working in British North America or in Great Britain. Thousands of transactions over a thirty-five period (1718-1753) record the goods and services by which Head, and the hundreds of tradesmen with whom he did business, sought to barter their way to prosperity in the New World. The microcosmic level of detail in the John Head account book fills the documentary void in the lives of Colonial America’s middling classes, giving voice to the historically inarticulate, those often overlooked in more traditional studies. The present volume, the culmination of nearly twenty years of research, serves as an essential reference work on 18th-century Philadelphia, its furniture and material culture, as well as an intimate and detailed social history of the interactions among that era’s most talented artisans and successful merchants. You can purchase The Cabinetmaker’s Account here. Are you an alumni author? If you have written a book which was published within the last three years, or is due to be released soon, please email us the following information. We thank you for sharing your books with us, and will let you know if you are selected for a feature in the coming months. 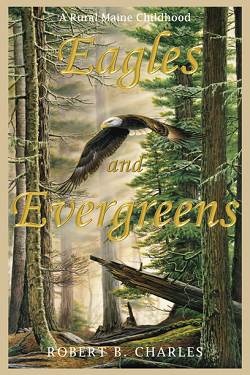 Learn more about Eagles and Evergreens, a new book from Robert B Charles, New College (1982), highlighted as our Alumni Author of January 2019. 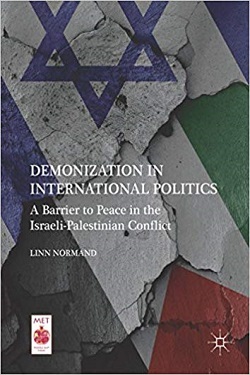 Learn more about Demonization in International Politics: A Barrier to Peace in the Israeli-Palestinian Conflict, a new book from Linn Normand, Nuffield College (2006), highlighted as our Alumni Author of December 2018. 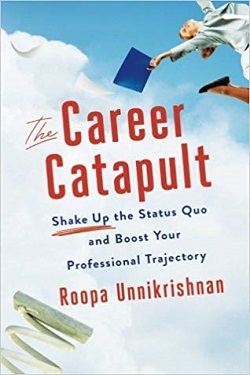 Learn more about The Career Catapult: Shake-Up the Status Quo and Boost Your Professional Trajectory, a new book from Roopa Unnikrishnan, Balliol College (1995), highlighted as our Alumni Author of November 2018.